Online gamblers and operators from the United Kingdom will be quite pleased with some of the recent amendments made to the gambling regulations by the United Kingdom Gambling Commission (UKGC). With these changes, they will be able to play Bitcoin roulette, poker, or slots to their heart’s content. The addition of “digital currencies” is a good move. 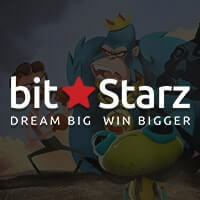 The primary beneficiary—Bitcoin—has many advantages over the traditional currency that makes it ideal for online gaming and gambling. The main feature that online gamblers like is that it facilitates easy transactions, with deposits and withdrawals done in a few minutes. The main problem with Bitcoin is that it existed in a gray area of the law. If any players suffered any trouble at unlicensed Bitcoin casinos, then they would have no legal recourse. 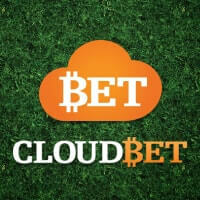 A lot of the online Bitcoin casino platforms operating now have Curacao gaming licenses. 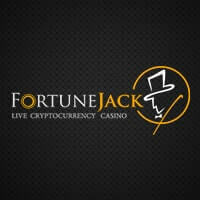 With the UKGC changes, UK players can turn to the UKGC for any problems with digital currencies at UKGC-licensed casinos. This change to the UKGC’s stance with Bitcoin is a sign that more and more regulatory bodies will be considering digital currencies as legitimate financial instruments. The new UKGC rules will only apply by Oct. 31, 2016, but they can be a good encouragement to other territories thinking of taking the plunge like the Isle of Man. 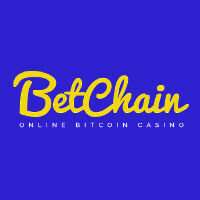 In addition, it is hoped that Bitcoin acceptance will encourage new and existing Bitcoin gambling sites to get a license from the UKGC. The UKGC has issued over 719 online casino licenses to over 427 online casino operators. 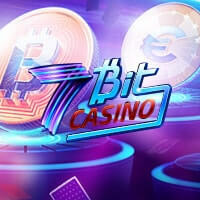 This can further expand as more operators hope to get a UK gaming license to further legitimize themselves to their customers who enjoy playing poker, roulette, and roulette with Bitcoin, among others.